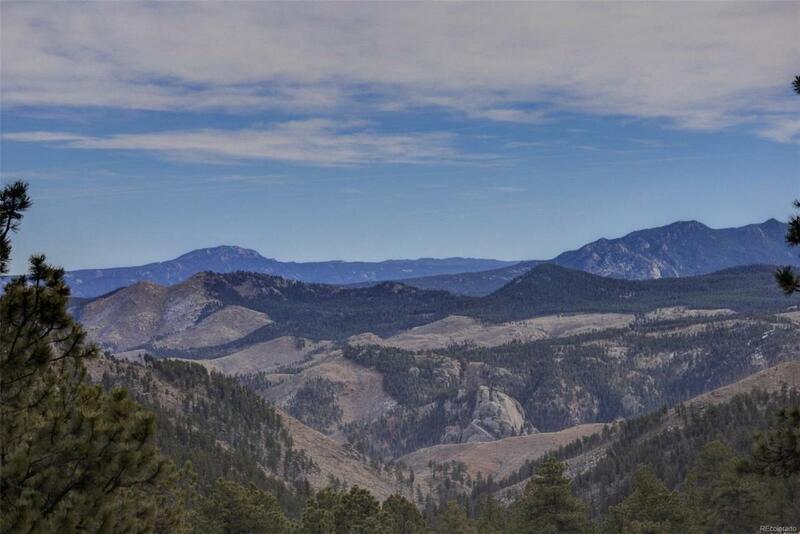 46 ACRE SPECTACULAR MOUNTAIN RETREAT WITH ABOUT 1500 SF OF FRONTAGE ROAD. 2000 SF HOUSE ALREADY ON PROPERTY. 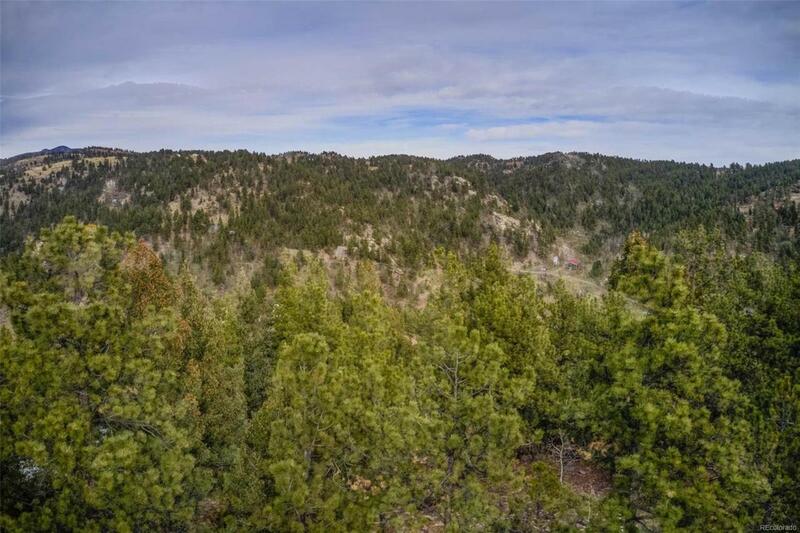 CAN BE SUBDIVIDED INTO 5 ACRE PARCELS WITH ASSOCIATED WATER WELL. 1.2 PRIVATE ROAD SNAKES THROUGH PROPERTY. 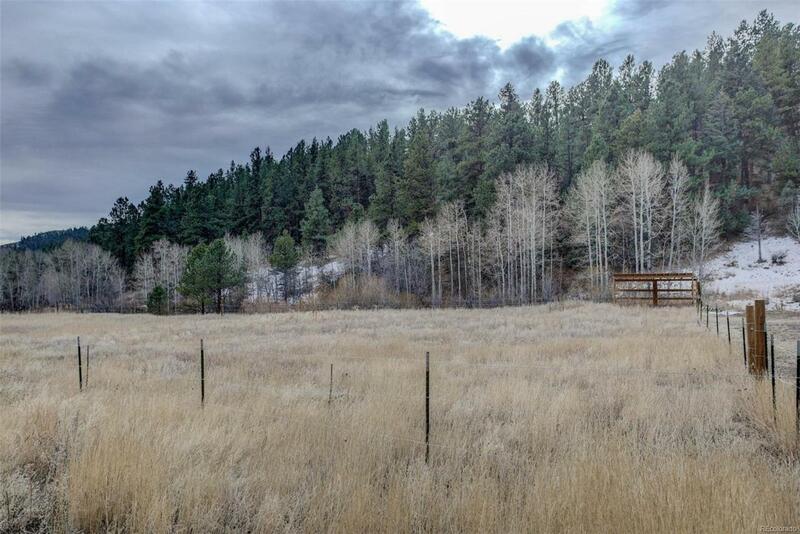 POTENTIAL TO BE RE ZONED TO R 35- RESIDENTIAL RANCH ALSO. 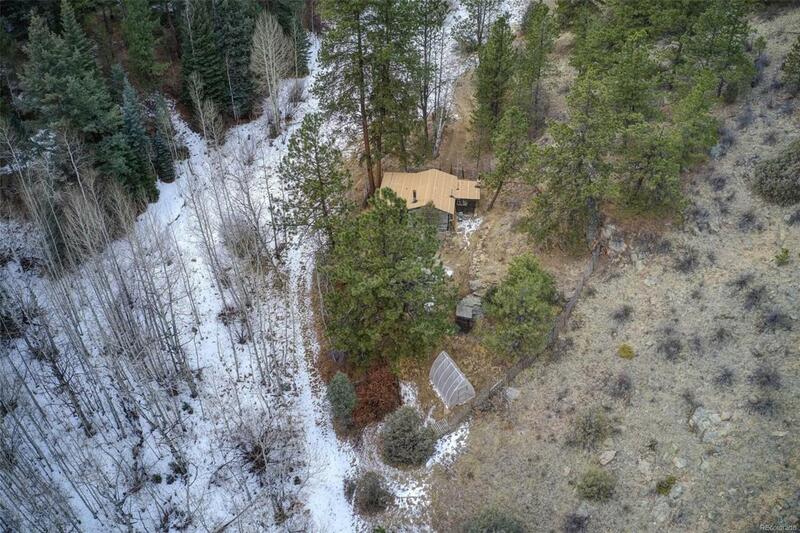 CURRENT HOUSE WITH WELL AS WELL AS LOG CABIN ALSO WITH WELL ON PROPERTY. HORSE CORRAL AND STREAM ON PROPERTY. PROPERTY ALSO SITS ON TOP OF A QUARTZ CRYSTAL. MANY FLAT SITES ON PROPERTY IDEAL FOR REDEVELOPMENT OF MAIN HOUSE OR RETREAT. BUYERS RESPONSIBLY TO VERIFY ALL POTENTIAL USES AND REDEVELOPMENT. PART OF PROPERTY IS COUNTRY APPROVED FOR RIFLERY RANGE AND FIREARMS USE.